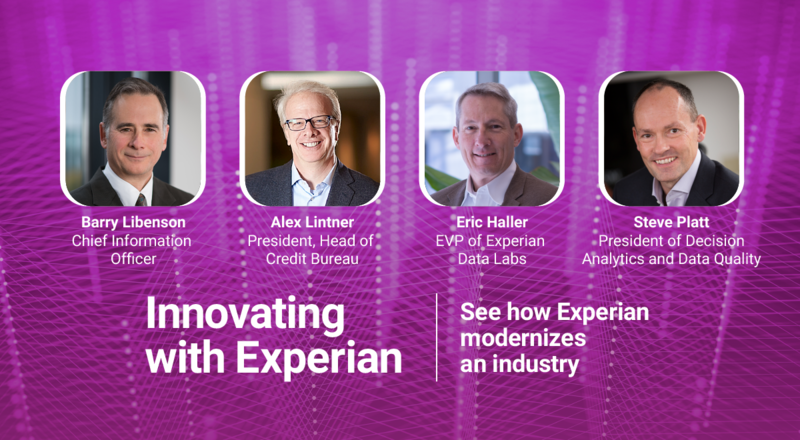 Experian Marketing Services’ Hitwise® announced today that Google accounted for 65.02 percent of all U.S. searches conducted in the four weeks ending June 2, 2012. The combined Bing-powered search comprised 28.12 percent of searches for the month, with Yahoo! Search and Bing receiving 14.95 percent and 13.17 percent, respectively. The remaining 65 search engines in the Hitwise Search Engine Analysis report accounted for 6.86 percent of U.S. searches. Shorter search queries — one to four words — increased 1 percent from April 2012 to May 2012. One-word searches comprised the majority of searches, too, amounting to 29.93 percent of all queries. One-word search queries have increased 19 percent from May 2011 to May 2012. 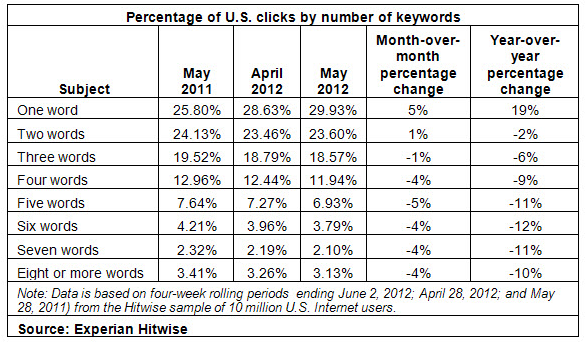 Longer search queries — those averaging five to eight words or more — decreased 4 percent from April 2012 to May 2012. Learn more about search engine trends.